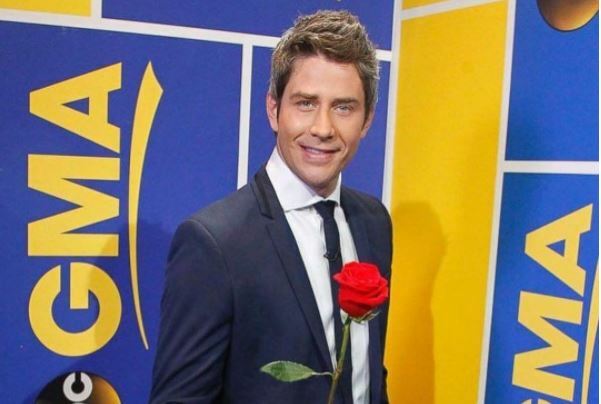 The latest celebrity news reveals that Arie Luyendyk Jr. is the newest star of The Bachelor, and former Bachelorette Andi Dorfman is happy to share her excitement. In a recent celebrity interview with UsMagazine.com, Dorfman says, “I think it’s cool, it’s kind of interesting. It’s going back a little old school.” And she’s completely right: With the network bringing back an old contestant, there is bound to be some riveting plot twists and interesting people returning to this longtime reality TV show. 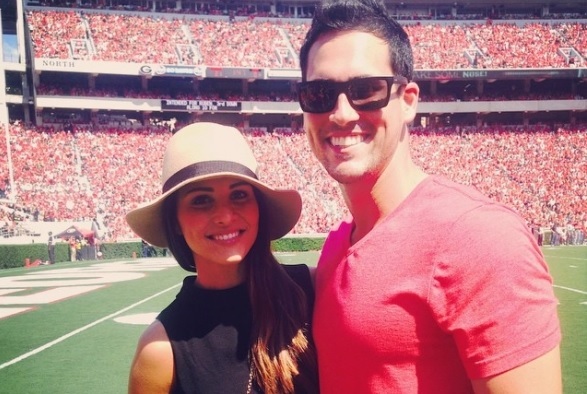 This former Bachelorette is just as excited as we are for the upcoming season of The Bachelor! What are some ways to support your friends as they look for love? Things are heating up in this season of The Bachelor, and in recent celebrity news, Nick Viall went on hometown dates with the remaining four ladies. UsMagazine.com recapped the events from that night. While being in a celebrity relationship with dozens of women, it is no surprise that the final four can be difficult to handle. The final four ladies are Corrine, Rachel, Vanessa and Raven. Nick headed to Arkansas, Dallas, Miami and Montreal to meet with the four families, and each of his dates went rather well. 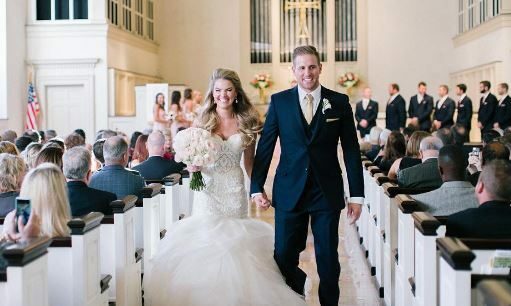 He did have a difficult time when Vanessa’s father asked if he had asked the other fathers for their daughter’s hands in marriage, and that put a big riff in his and Vanessa’s relationship. 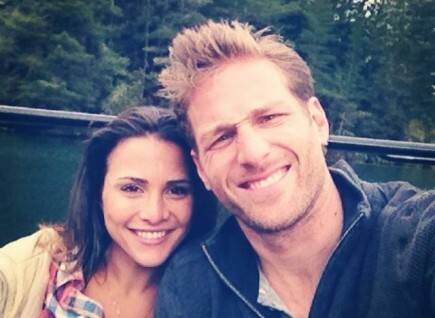 At the end of the show, there were previews of a shocking visit from Nick’s celebrity ex and former Bachelorette Andi Dorfman. You’ll have to tune in next week to find out what happens next! 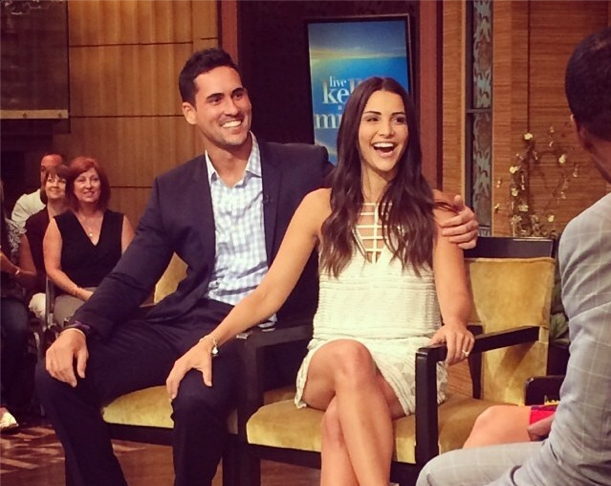 In celebrity news, The Bachelor‘s hometown dates were anything but drama-free! What are some ways to prepare for meeting your new partner’s family? The Bachelorette has finished another season with Jojo Fletcher finding her prince in Jordan Rodgers. Since then, everyone was wondering who the next Bachelor would be. Front runners for the position were Luke Pell and Chase McNary, both contestants on Jojo’s season. 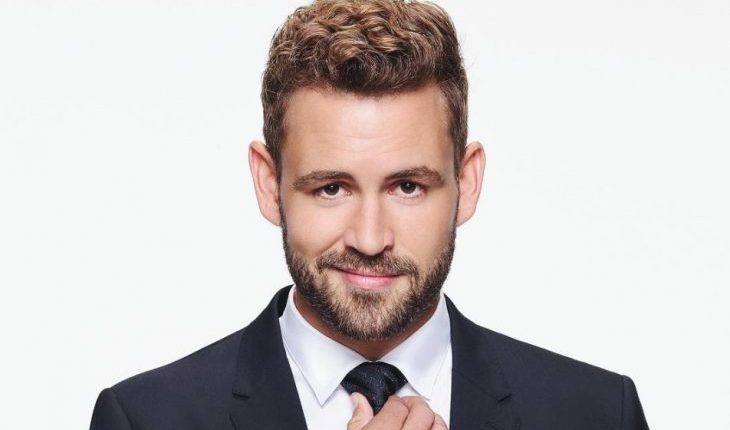 However, in recent celebrity news, we learned that the next to try his hand at love will be Bachelor veteran, Nick Viall. Viall told UsMagazine.com, “I’ve certainly had the practice. I’m definitely ready for it — I’m very excited.” Viall was the runner-up on both Andi Dorfman and Kaitlyn Bristowe‘s season, and spent three months on Bachelor in Paradise hoping to find love. All of his attempts at love on this platform have left some fans feeling skeptical about his next foray on The Bachelor, but we’re hoping for the best! This celebrity news is super controversial at the moment. What are some ways to overcome gossip related to your relationship? 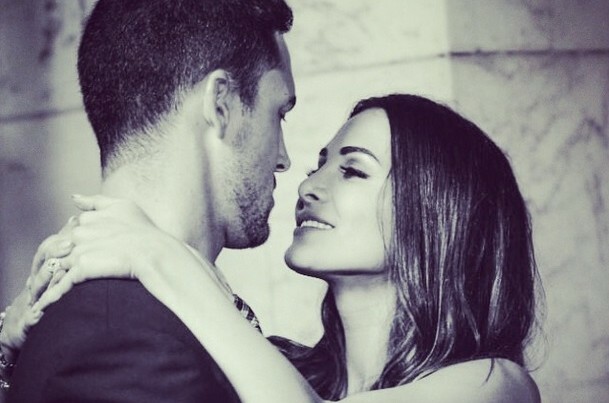 It looks like celebrity love is in the air for Kaitlyn Bristowe on The Bachelorette. 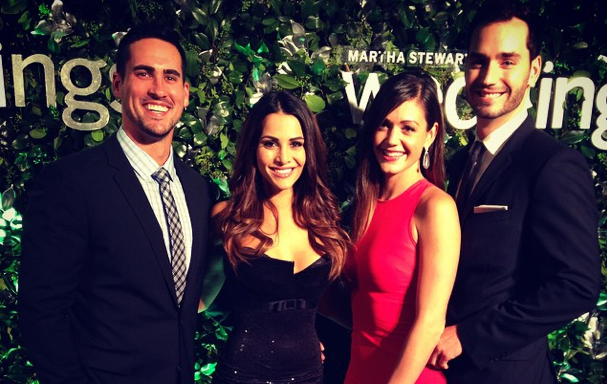 During the most recent episode, UsMagazine.com reported that Clint was sent home and Nick Viall, who fans first met during Andi Dorfman’s time as The Bachelorette, returned to the spotlight. With all of these celebrity relationships in full swing, you have to wonder, how can Bristowe keep everything straight? The drama never ends on The Bachelorette! How do you know whether or not to give someone another chance? It’s all over, folks! 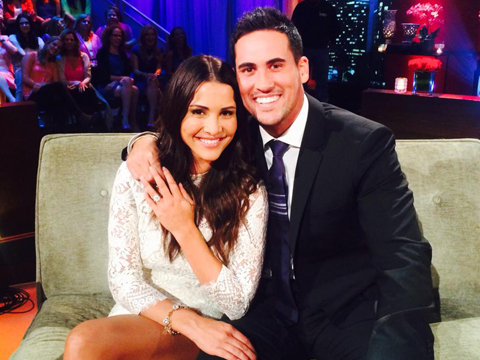 Andi Dorfman of The Bachelorette has made her final decision and is now engaged to… Josh Murray! The famous celebrity couple was cuddling and showing their love for one another on the live post-finale show, according to UsMagazine.com. However, that’s only one side of the story. 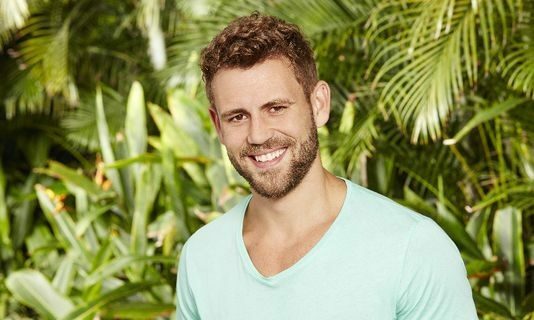 Heartbroken and tossed aside, runner-up Nick Viall had a few things to say on the post-finale sit-down. “If you knew how in love with you I was, why did you make love with me?” he asked Dorfman. This was an awkward and shocking confession, making the rest of the conversation extremely uncomfortable. Luckily things became all love and cuddles once Viall was backstage and Murray took his place with new fiancé Dorfman. It’s not only famous couples who find themselves with one too many dating options. What are some ways to chose between two people you’re attracted to? What are some ways to support your partner through a tragedy? … Eager to read more? Click here! 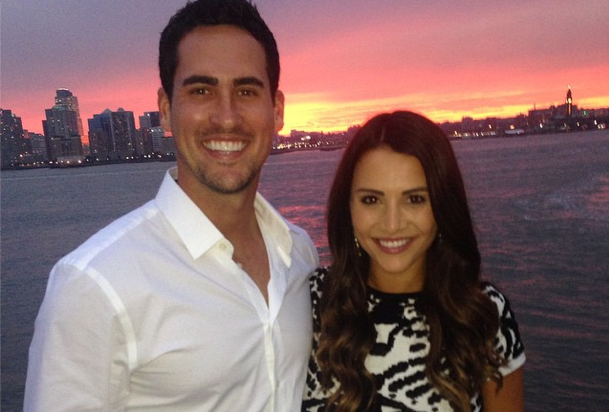 After her memorable exit from Juan Pablo’s season of The Bachelor, Andi Dorfman, attorney bachelorette, has proven to be a woman who goes after what she wants. It has been confirmed that the season 10 Bachelorette has quit her post as Assistant District Attorney in Fulton County, Georgia. Dorfman hasn’t announced any plans for what comes next after The Bachelorette, but her direct attitude is helping her find love on national television, captivating the hearts of the lucky men as well as the hearts of America, according to UsMagazine.com. How do you know when to put love before your career? What are the best ways to move on from a bitter break-up?